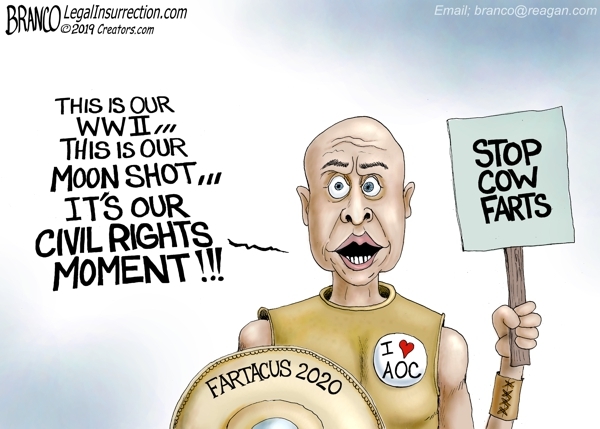 Cow Farts | What Did You Say? 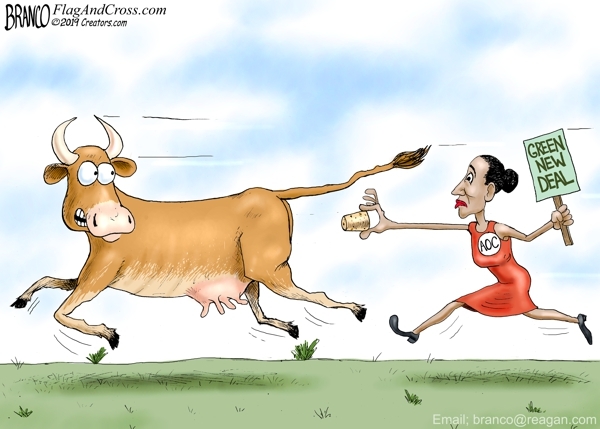 Alexandria Cortez says we need to stop cow flatulence in order to save the planet. How does she plan to do that? 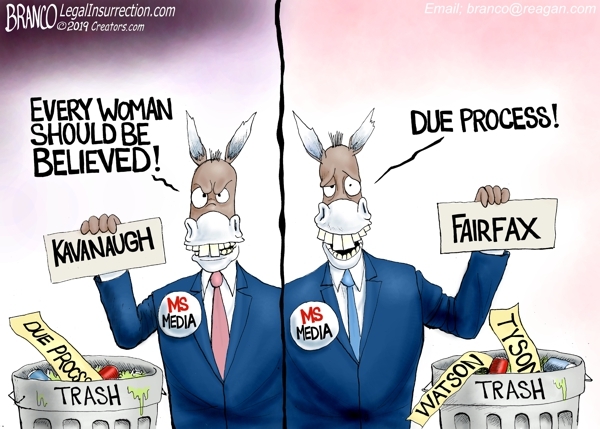 Democrats and the mainstream media were willing to throw away “due process” in order to believe all women during the Kavanaugh hearing, but have a much different attitude regarding the Fairfax accusations.